Cell phone lockers are a perfect solution to store a cell phone, wallet, digital camera, keys, and many other small valuables. Let us help you with you locker needs. Locker vendors furnish several different lines of student lockers for school. Some of these lines are very affordable and designed for basic student personal storage. Others are designed for use in athletic facilities. 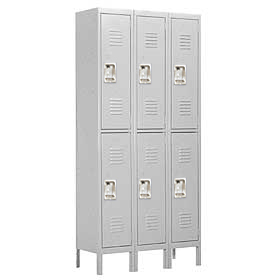 We offer many styles of student lockers at factory direct pricing. 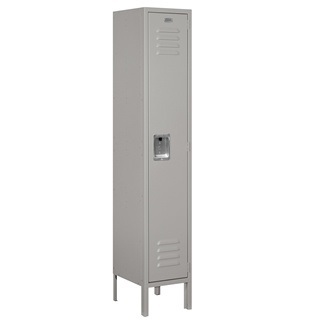 XPB Locker Supply furnishes several different lines of student lockers for school corridors. 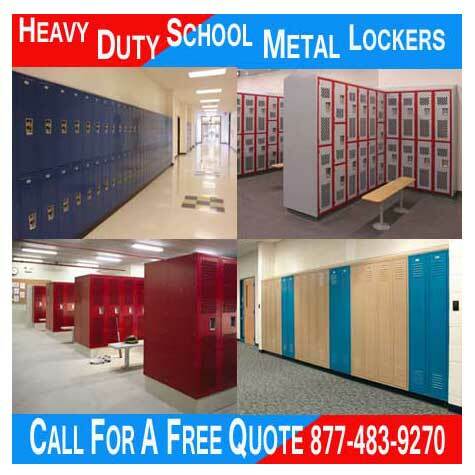 We offer a wide range of lockers and storage units at affordable prices. Cell phone storage for business employees helps organizations manage both their facilities and their employees. 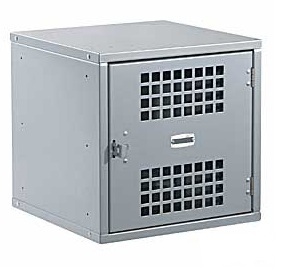 We offer cell phone lockers at factory direct prices. Security lockers are used by police and military personnel to store gear, clothing, and belongings. These lockers feature adjustable shelving that can be set to any height. We offer discount pricing. Metal open access children’s cubbies have a number of features, advantages, and benefits that make them ideal for classroom storage. They meet the needs of children of all ages, but they are of particular utility to primary and middle school students. The best NFL lockers are the new open access, wooden stadium lockers. 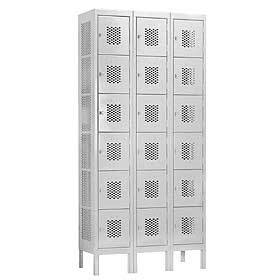 These lockers feature a larger storage volume than competing locker types.